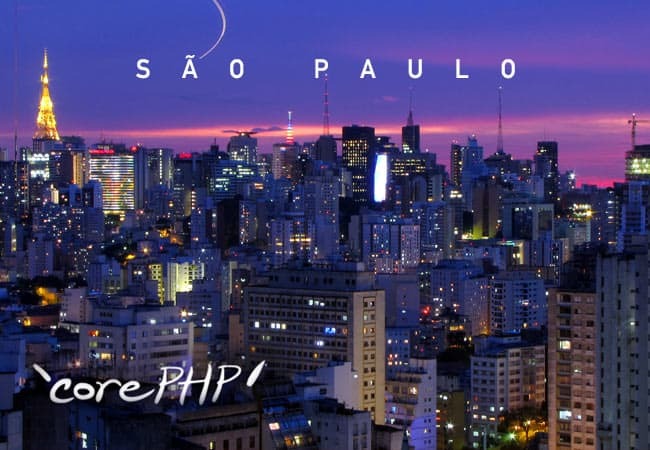 Today, ‘corePHP’ LLC, our growing Battle Creek, Michigan based web development firm, announced we have opened up an office in São Paulo, Brazil. São Paulo is one of the world’s most cosmopolitan cities, with fast-expanding needs for Joomla Development services, cloud based SaaS offerings, and custom CMS development. With this, ‘corePHP’ has added Senior Software Engineer Adam Docherty, and PHP Developer Roberto Gadducci Filho to the company’s growing roster of professional Joomla Developers. This entry was posted in Announcements and tagged 'corePHP', Announcement, Brazil, Joomla Development, São Paulo on March 13, 2015 by John Coonen.